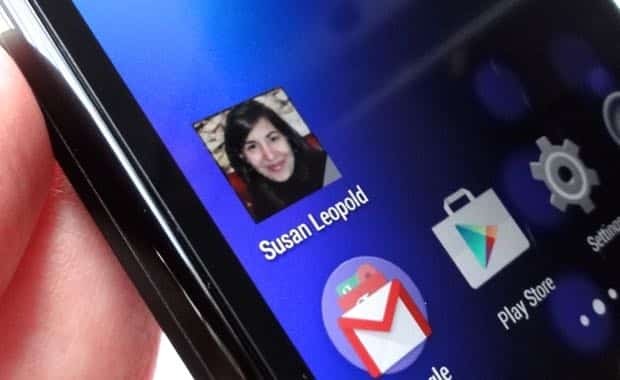 Ever wish you could put icons for your favorite contacts directly on your phone’s home screen—you know, so that the smiling faces of your friends and loved ones would appear right next to your Gmail, Chrome, and Phone icons? 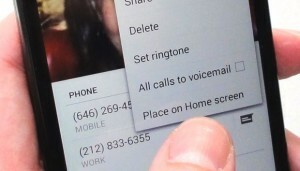 Well, you can if you have an Android phone—and indeed, the ability to pin a contact directly to your home screen is such a good idea that I can’t believe it’s still not possible on an iPhone. Once you’ve added a contact to your Android home screen, you’ll get one-tap access to their phone numbers, e-mail addresses, Google+ profiles, and more. Found the right contact? Tap the name, then tap the three-dot menu in the top-right corner of the screen. Tap the “Create shortcut” option. Now, go back to your home screen to find the new shortcut for your contact. Can’t find it? If your main home screen is too cluttered, your contact may be sitting on a secondary screen; just flick left or right to shuffle through them all. 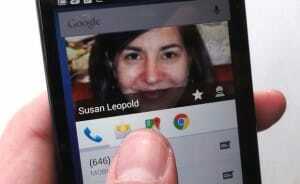 You can pin a contact to your home screen in just a few taps. Tap the shortcut to get a pop-up window with a menu of phone numbers; keep scrolling for e-mail addresses, street addresses, and more. Don’t want a particular contact shortcut on your home screen anymore? Tap and hold it, then drag it up to the “Remove” icon near the top of the screen. You can drag a contact icon into the dock at the bottom of your home screen. Don’t believe me? Try it!